The other day I was speaking with a client about the upcoming JoomlaCamp Chicago event that is this Saturday, September 22nd at DePaul University's Loop Campus. I was giving him some lighthearted ribbing about not having registered and his reply caught me a bit off-guard. He asked me, "What would I get out of coming?". Many answers collided in my head. The usual answer of, it's a great way to support Joomla! and meet others, was not going to cut it. I wanted him to get value from the event and it not be a waste of his time. In formulating my answer, I thought about the other mentors and their experience. They know and do more than I do from a backend development perspective. Additionally, our mentors Robert Jacobi, Brian Mitchell and Mike Carson have all been intimately involved in the inner workings of Joomla. The ability to chat with them alone is something I value and hope others find value in as well. 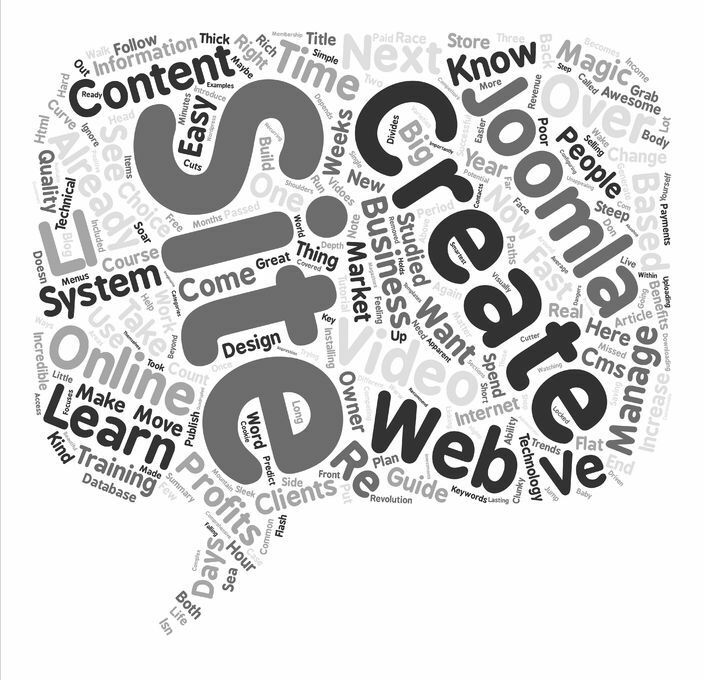 If you've ever had a chance to chat with me, you know I am pretty passionate about Joomla and getting others to learn how to use it properly. Properly being the operative word. There have been so many instances where people have said to me that they don't like Joomla only to learn that their dislike was due to a bad experience with a developer that could have used a bit more training. Events like JoomlaCamp (thanks JoomlaCamp NYC for all the help) and JoomlaDay are great ways to interact with others using, learning and enhancing Joomla.They are planned and executed by Joomlers like me, with a passion for sharing all things Joomla! Simply having the ability to talk with other Joomlers, ask questions, and hear how others leverage what Joomla has to offer in an inclusive and supportive environment, is HUGE to me. So, how did things turn out? My client registered and I look forward to seeing him at JoomlaCamp. You can join us too, register on joomlacampchicago.com. Don't forget to bring your laptop and of course, your questions!